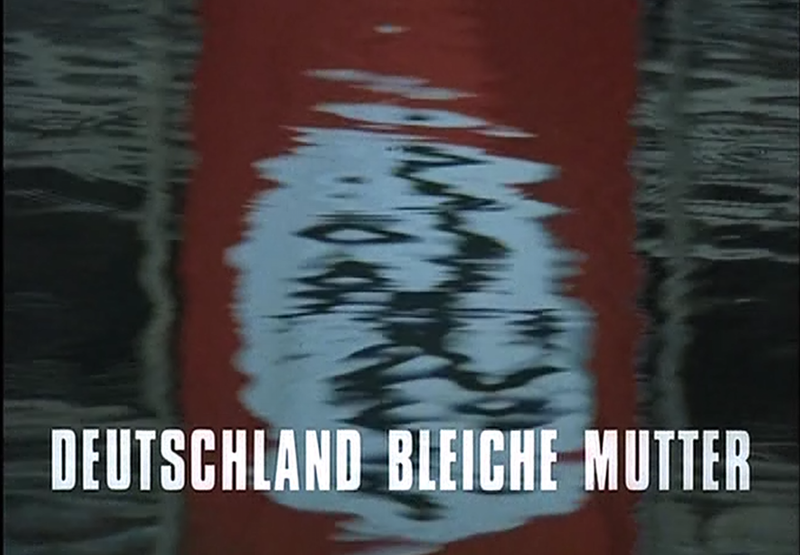 CINEMATHEQUE | Based on truth (and lies). 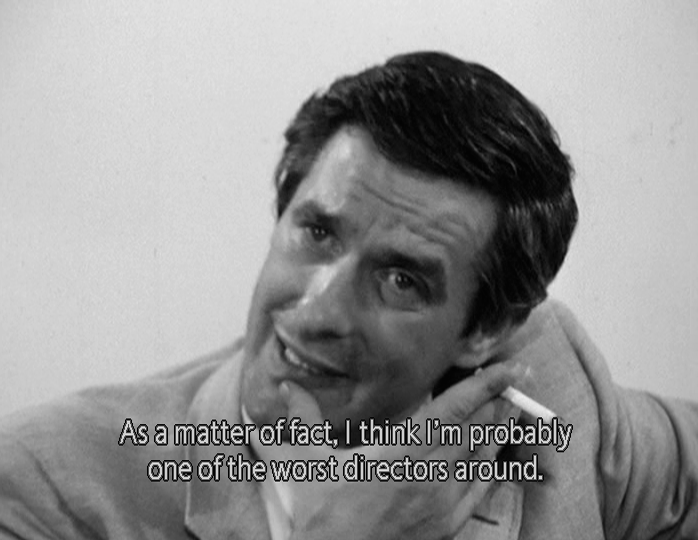 This is a fragment of a roundtable discussion on Alan Resnais’s Hiroshima Mon Amour by the Cahiers du Cinema editorial board. In Cahiers no. 71 some of our editorial board held the first round-table discussion on the then critical question of French cinema. 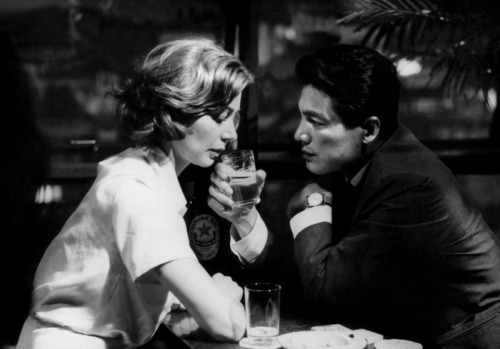 Today the release of Hiroshima mon amour is an event which seems important enough to warrant a new discussion. Jean Dimarchi, Jacques Doniol-Valcroze, Jean-Luc Godard, Pierre Kast, Jacques Rivette, Eric Rohmer. Rohmer: I think everyone will agree with me if I start by saying that Hiroshima is a film about which you can say everything. 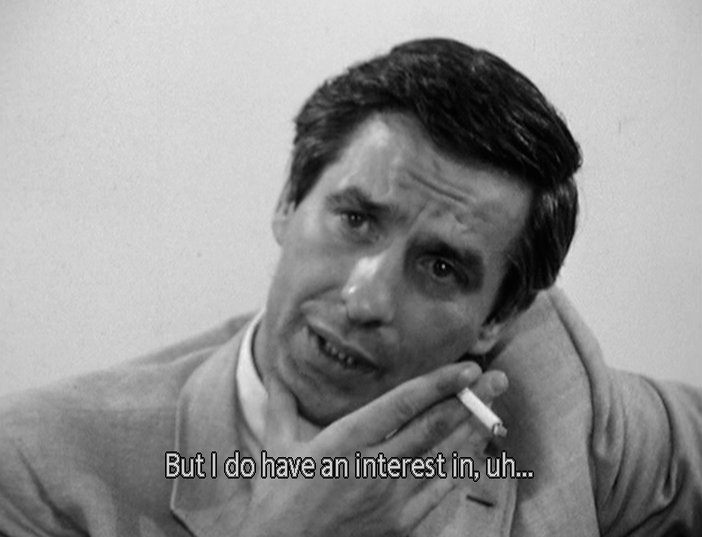 Godard: So let’s start by saying that it’s literature. Rohmer: And a kind of literature that is a little dubious, in so far as it imitates the American school that was so fashionable in Paris after 1945. Kast: The relationship between literature and cinema is neither good nor clear. I think all that one can say is that literary people have a kind of confused contempt for cinema, and film people suffer from a confused feeling of inferiority. 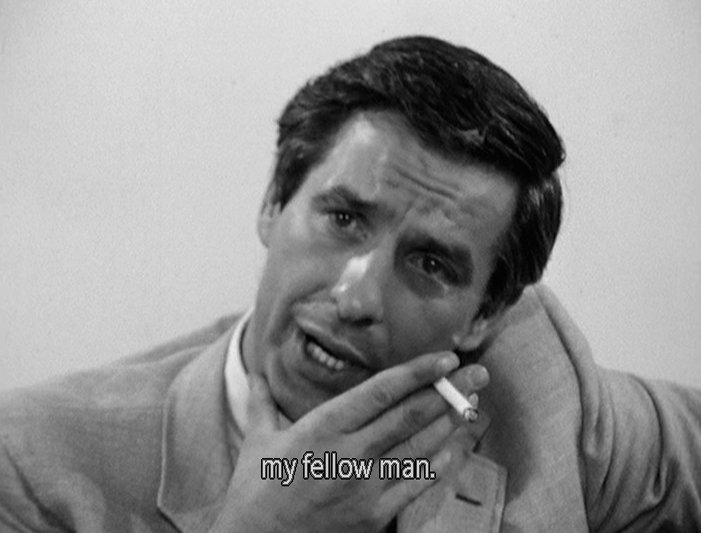 The uniqueness of Hiroshima is that the Marguerite Duras-Alain Resnais collaboration is an exception to the rule I have just stated. 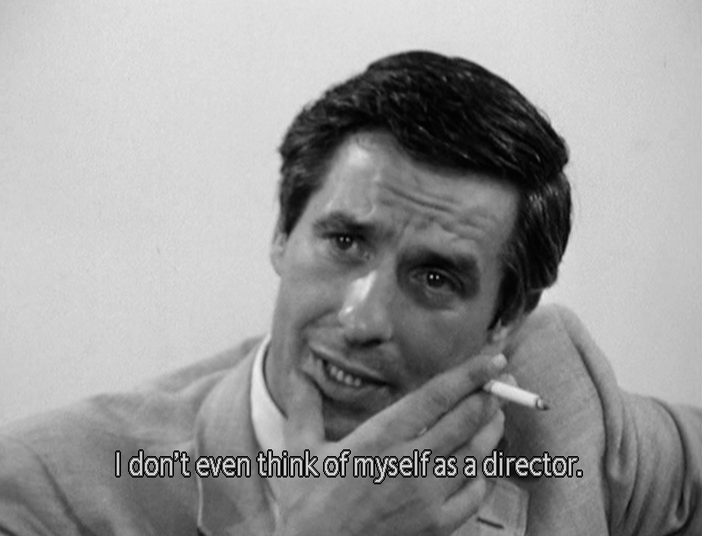 Godard: Then we can say that the very first thing that strikes you about this film is that it is totally devoid of any cinematic references. You can describe Hiroshima as Faulkner plus Stravinsky, but you can’t identify it as such and such a film-maker plus such and such another. 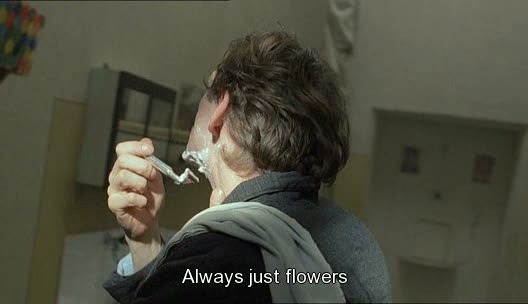 Rivette: Maybe Resnais’s film doesn’t have any specific cinematic reference, but I think you can find references that are oblique and more profound, because it’s a film that recalls Eisenstein, in the sense that you can see more of Eisenstein’s ideas put into practice and, moreover, in a very new way. 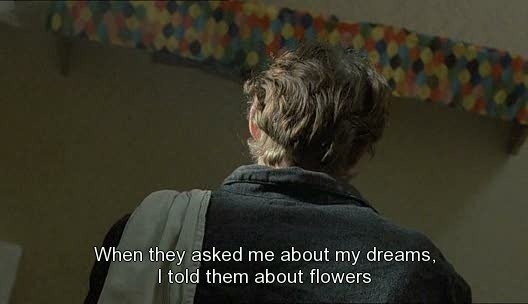 Rohmer: Suppose we talk a bit about Toute la memorie du monde. As far as I’m concerned it is a film that is still rather unclear. Hiroshima has made certain aspects of it clearer for me, but not all. Rivette: It’s without doubt the most mysterious of all Resnais’s short films. Through its subject, which is both very modern and very disturbing, it echoes what Renoir said in his in his interviews with us, that the most crucial thing that’s happening to our civilization is that it is in the process of becoming a civilization of specialists. Each one of us is more and more locked into his own little domain, and incapable of leaving it. There is no one nowadays who has the capacity to decipher both an ancient inscription and a modern scientific formula. Culture and the common treasures of mankind have become the prey of the specialists. I think that was what Resnais had in mind when he made Toute la memorie du monde. He wanted to show that the only task necessary for mankind in the search for unity of culture was, through the work of every individual, to try to reassemble the scattered fragments of the universal culture that is being lost. And I think that is why Toute la memorie du monde ended with those higher and higher shots of the central hall, where you can see each reader, each researcher in his place, bent over his manuscript, yet all of them side by side, all in the process of trying to assemble the scattered pieces of the mosaic, to find the lost secrets of humanity; a secret that is perhaps called happiness. Mr. Orange’s apartment was actually the upstairs to the warehouse where most of the movie takes place. The filmmakers redecorated it to look like an apartment in order to save money on finding a real apartment. Cost-wise, it’s a very effective way for young people to start making movies. You can make your movie on an iPhone. It’s wonderful seeing how my own children use technology to enhance creativity. For me it’s a wonderful canvas. Sure, I love grain in film. I love celluloid. But I also like creativity. I like crayons, I like pencils, I like paint. It’s all relative. Technology is more inclusive. A hundred years ago when film was invented, it was an elitist club. Very few people got to make it, very few people controlled it and very few people owned it. A hundred years later, storytelling through images is everyone’s domain.